Based on the Bensussen Ketubah, Ottoman Empire, 1919. Courtesy Rabbi Solomon Maimon. 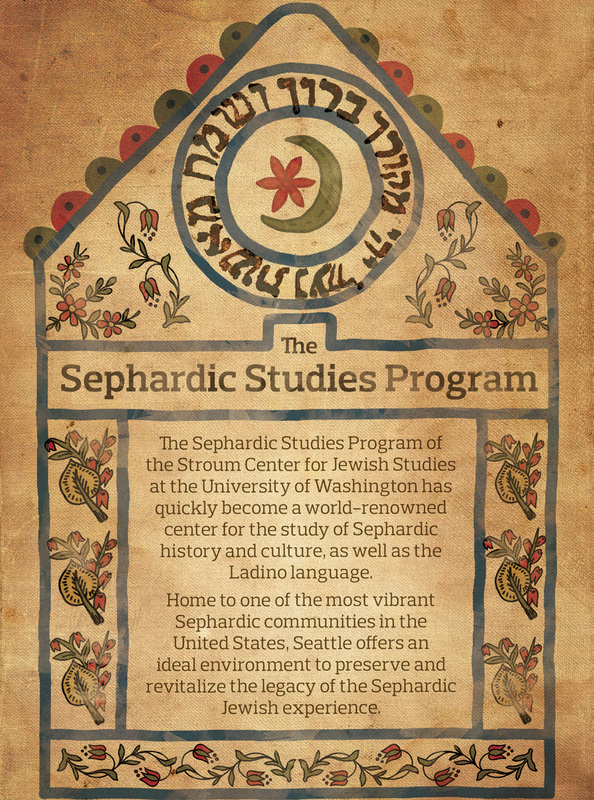 Partnering with community leaders, the Sephardic Studies Program of the Stroum Center for Jewish Studies at the University of Washington aims to establish a world-renowned program for the study, teaching, and perpetuation of Sephardic culture and the Ladino language. As home to one of the largest and most vibrant Sephardic communities in the United States, Seattle offers an ideal environment in which to preserve the legacy of the Sephardic Jewish experience. 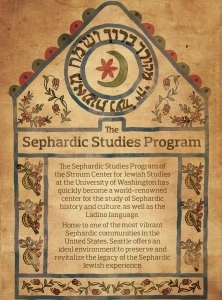 The University of Washington is uniquely situated to serve not only as a center for the study of the Sephardic experience by students and scholars, but also a multifaceted resource center for Sephardic Jews in the community and worldwide. 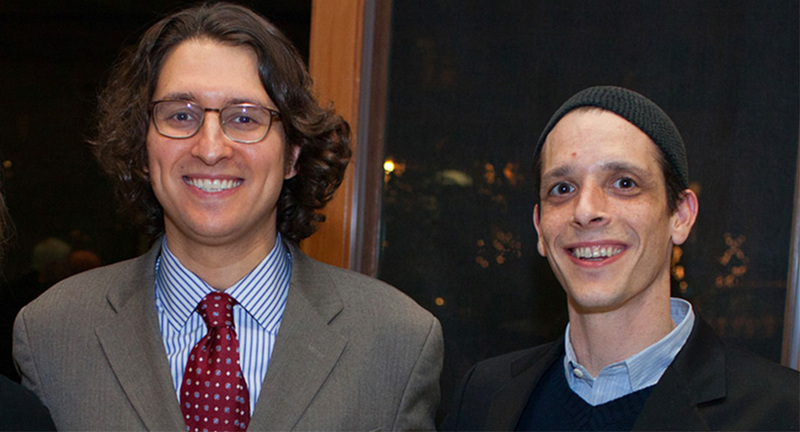 The Sephardic Studies Program has already energized student, faculty, and community involvement in Sephardic history and culture through innovative research opportunities, new courses, and public lectures. Our three mutually enriching areas of focus are research, teaching, and community engagement. 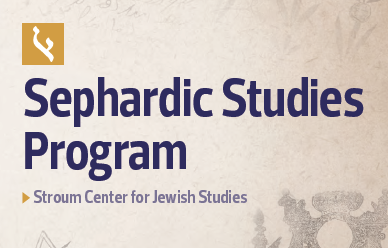 Read our brochure to learn more about the exciting expansion of the Sephardic Studies Program at the UW Stroum Center for Jewish Studies.